It's Friyay!!! Don't forget to tune in to Brila FM 88.9 right now to catch up with us and answer questions to win a goody bag. 3. Tag @Veleta_ng and tag your friends too. The video with the highest likes becomes the winner. 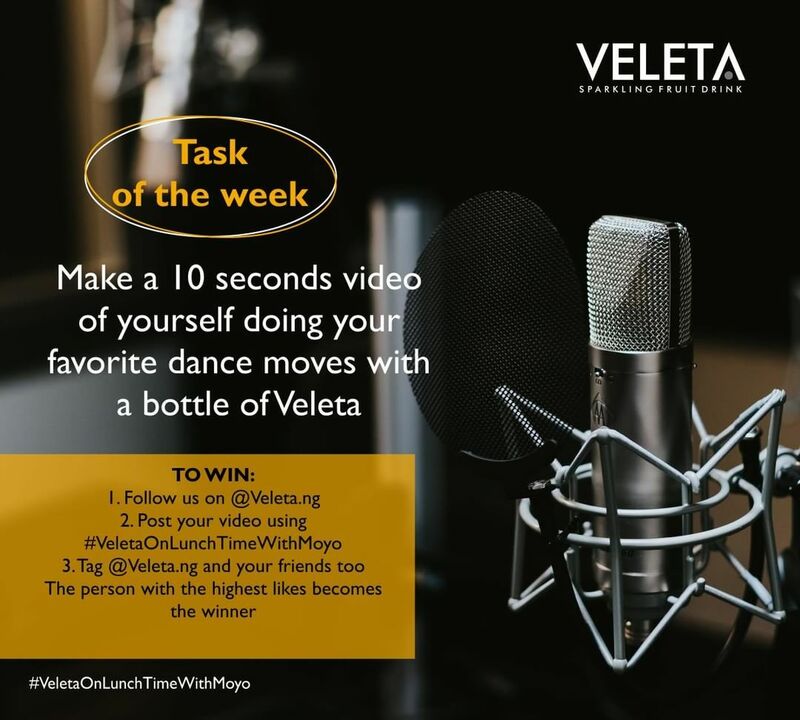 Make a 10 seconds video of yourself doing your favorite dance moves with a bottle of Veleta with this caption - My favorite dance step is (e.g break dancing) with Veleta.